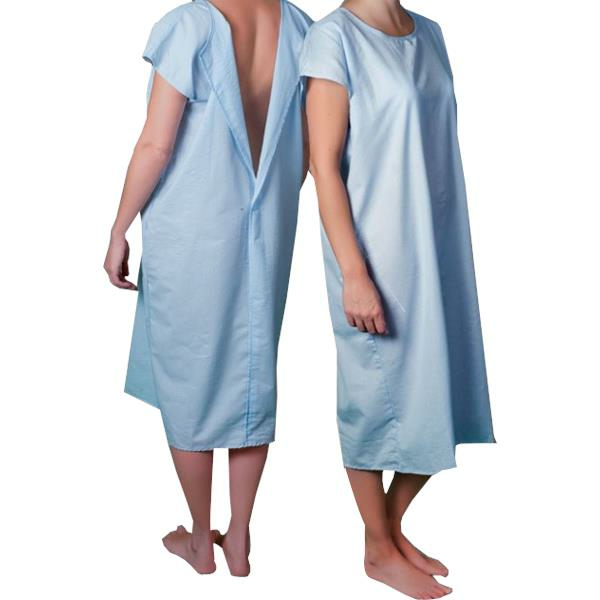 Core Patient Gown with Hook and Loop Closure is made from high quality cotton/poly fabric which makes it durable, comfortable and washable. Hook-and-loop closures make it easy to apply. Small size works great for older children. It is machine washable.